Jac Vanek Life Force Wristband — N.E.D. Created by acclaimed designer Jac Vanek, the bestselling LIFE FORCE wristband is a must for any N.E.D. Head. 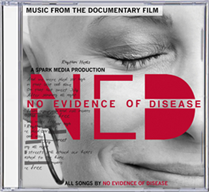 The wristband was named after one of N.E.D.’s most popular songs.